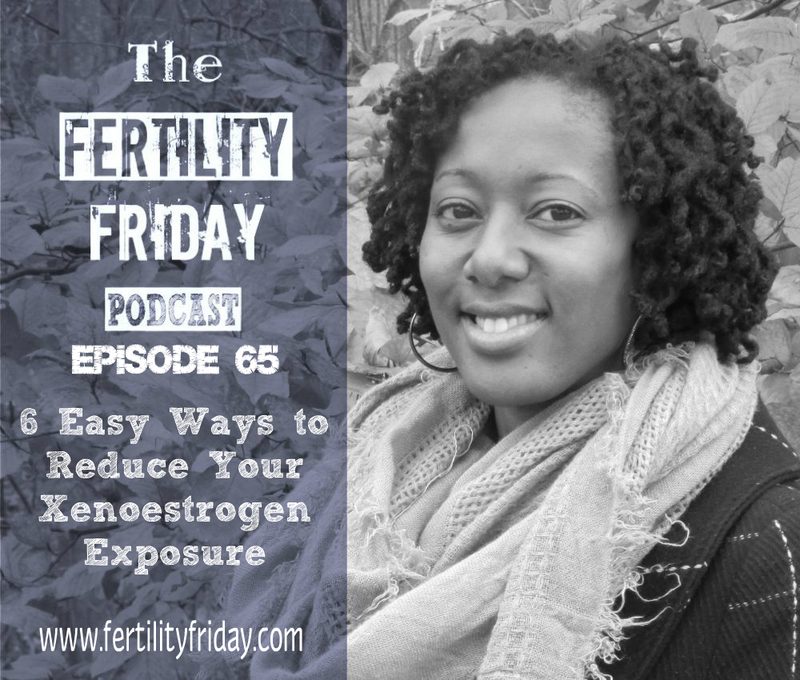 In this episode I stray from my usual interview format to share some information about an important topic, xenoestrogen exposure, and some of the ways to reduce your daily exposure to these endocrine disrupting hormones. In case you don’t know me already a few things you might want to know are that I trained as a Justisse Body Literacy Advocate with Justisse Healthworks for Women several years ago, I have been charting my own menstrual cycles using the Fertility Awareness Method for the past 14 years or so, and I am the founder of FertilityFriday.com as well as the Fertility Friday Podcast! What are xenoestrogens and how do they disrupt the balance of our hormones? What impact can xenoestrogens have on the menstrual cycle? How does the birth control pill impact a woman’s hormones? I loved this!! Thank you. I actually came across your information and podcast from Instagram after you liked one of my posts @eoliveandlove. I’m big into essential oils and I make alot of my stuff homemade. Our laundry detergent, hand wash and cleaners are all homemade to reduce toxic load. I’m also getting ready today to make a natural body wash and lotion and I use natural shampoo and conditioner. Essential oils make a great perfume. My biggest thing I need to give up is my birth control pill. I hate taking it and I can tell how bad it is on my body. I’m just nervous on figuring out a good natural birth control method but the way you put it as a temporary sterile solution and endocrine disruptor puts it into a different perspective. I really liked your format of how you did this podcast. I plan to listen to a lot more, especially episode 37 you said on natural birth control. Thank you so much! Not sure if I’ve left a comment before but either way I really enjoy the podcast. I feel like I learn something from every episode. I have enjoyed the interview format podcast but I also like it when you share your knowledge. I especially appreciated this episode because I have been trying to do an endocrine detox of sorts and you share some helpful points. Keep up the great content.